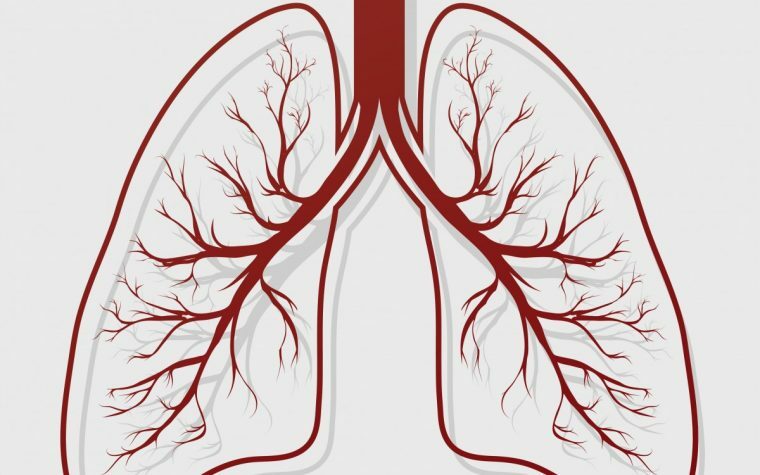 Chronic obstructive pulmonary disease (COPD) is a term for two major lung diseases: chronic bronchitis and emphysema. 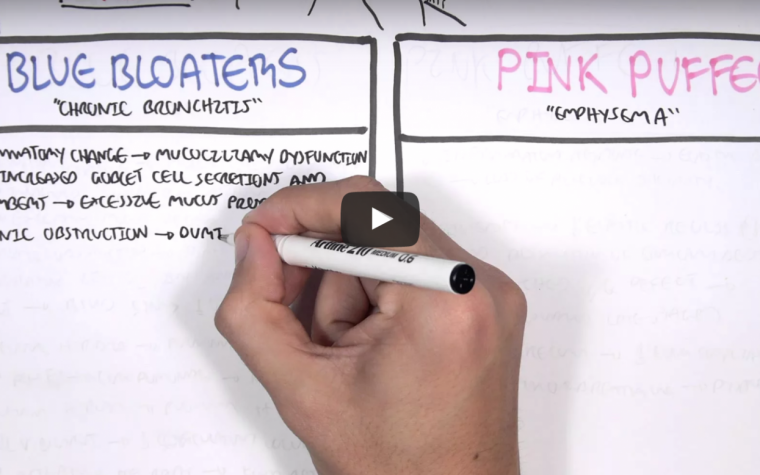 Both of these diseases are incurable but with early treatment, the progression of the disease can be slowed and the patient can enjoy a good quality of life. 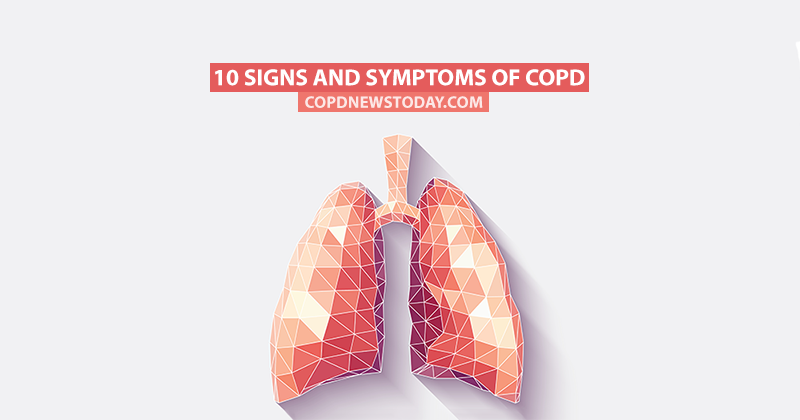 We’ve compiled a list of some of the signs and symptoms associated with COPD based on information from the NIH and the Mayo Clinic. 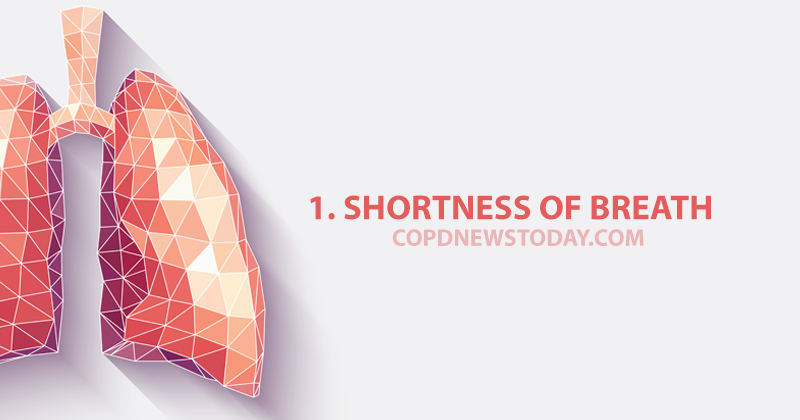 Shortness of breath, particularly after doing anything physically demanding, which can worsen as the disease progresses to shortness of breath without any physical exertion. COPD symptoms may be relieved by taking short walks throughout the day. Find out more.